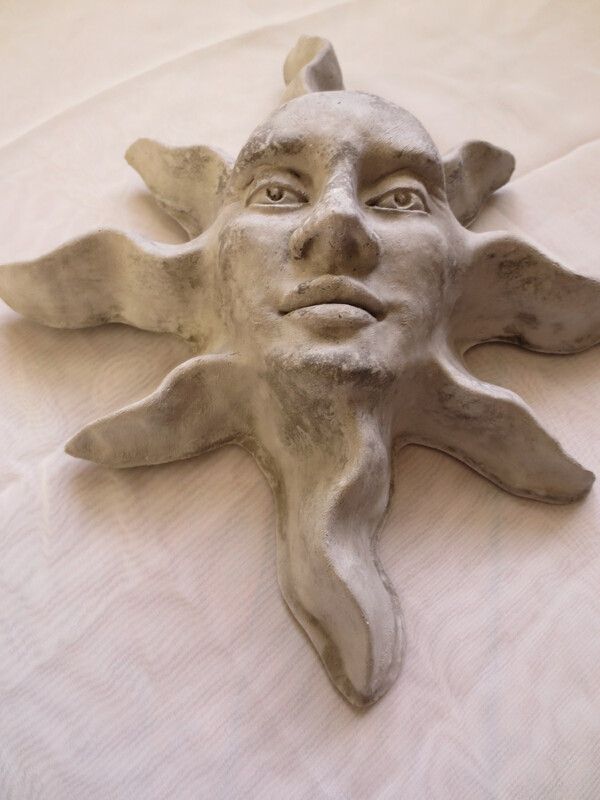 Stunning new Sun Face: Imagine this in your garden! I just put up some new items at eBay. Never overpriced, always easy. Just click your mouse a few times and wait for the doorbell to ring.